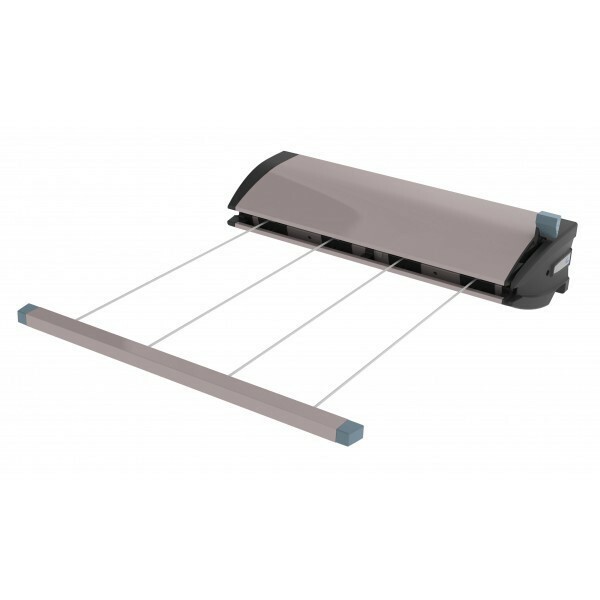 Hills Retracting Clotheslines take all sheet sizes, extend easily and retract neatly out of sight. Available in attractive, autumn stone 6-line and 4-line models. 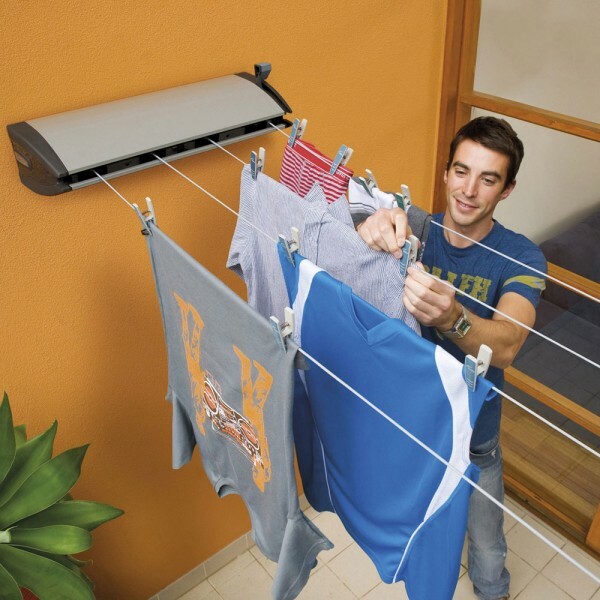 Line drying versus tumble drying is great for the environment and will save you money as well.